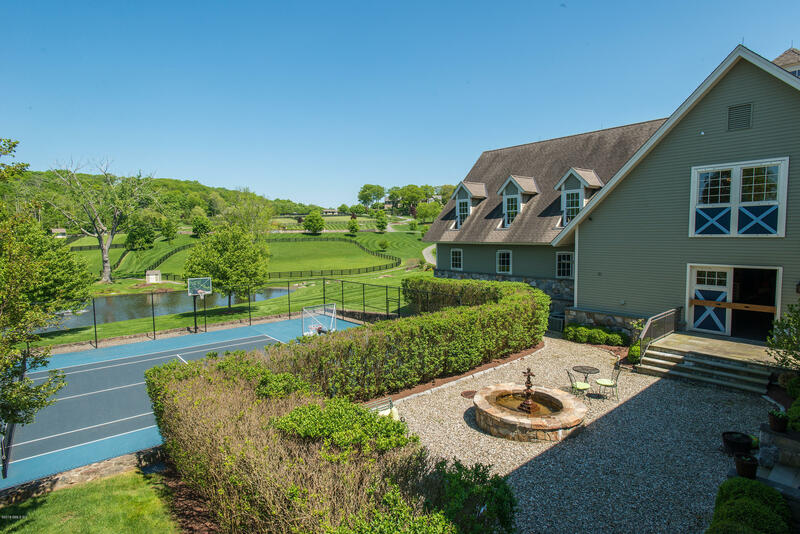 I am interested in 9 Old Stagecoach Road, Ridgefield, CT 06877. 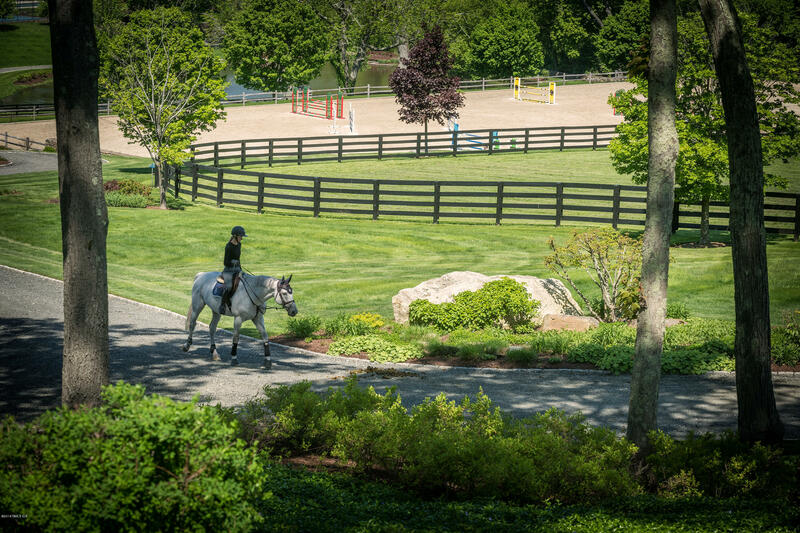 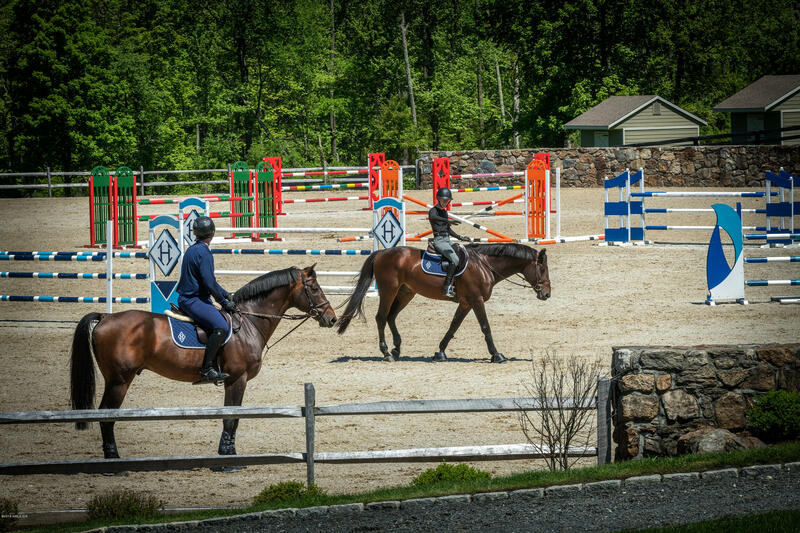 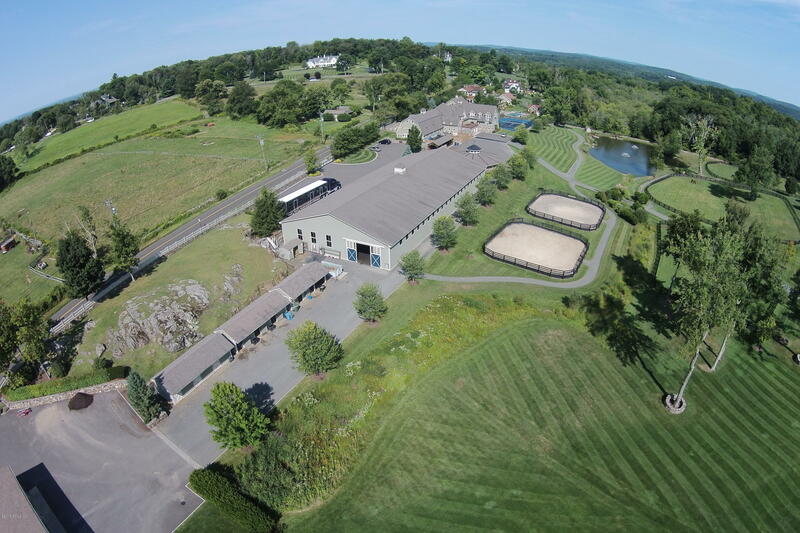 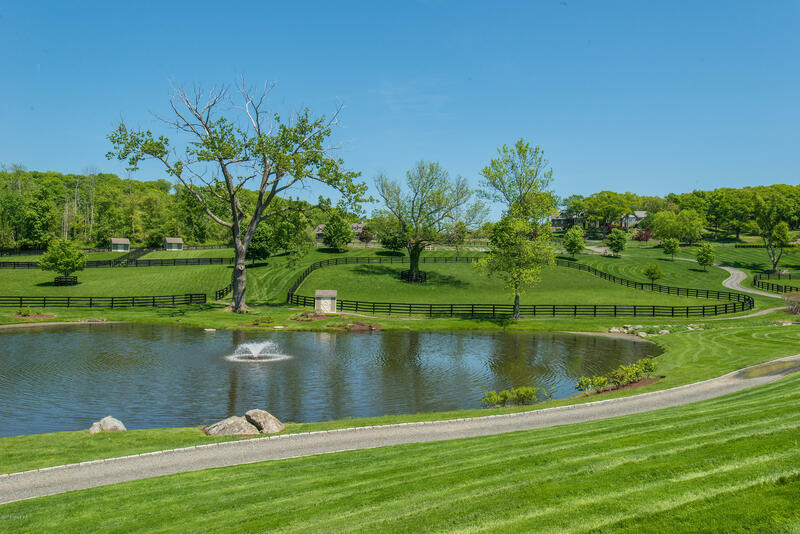 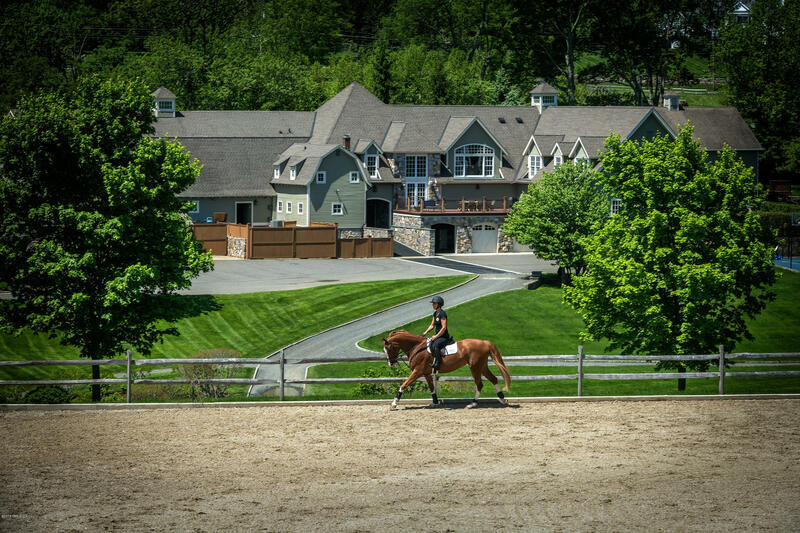 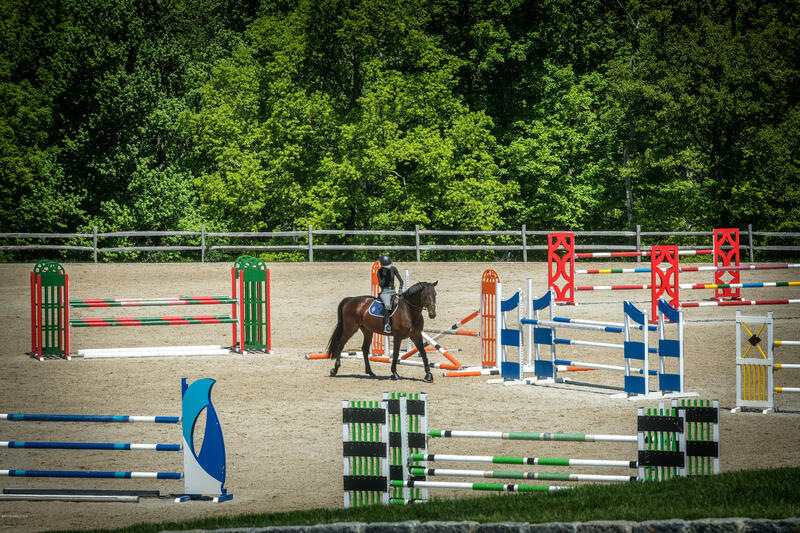 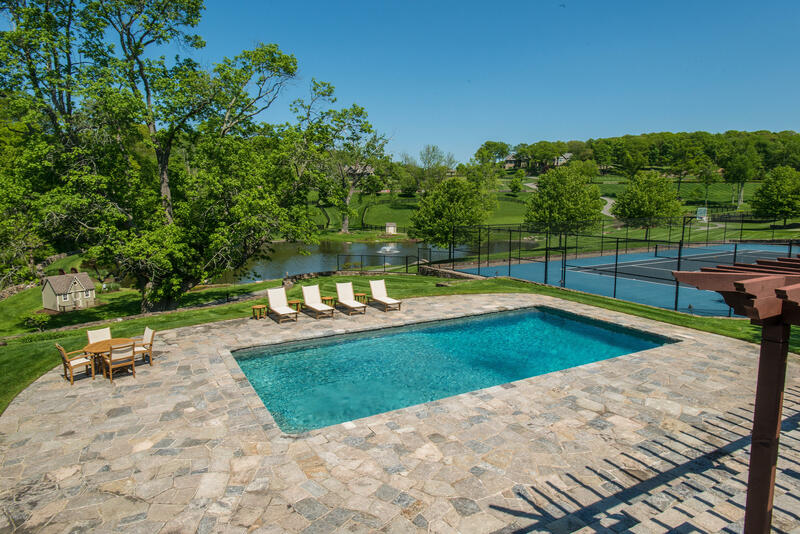 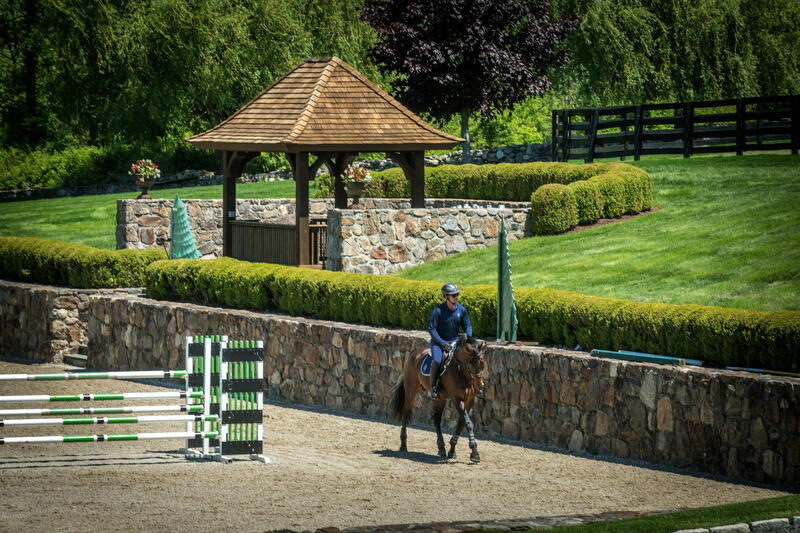 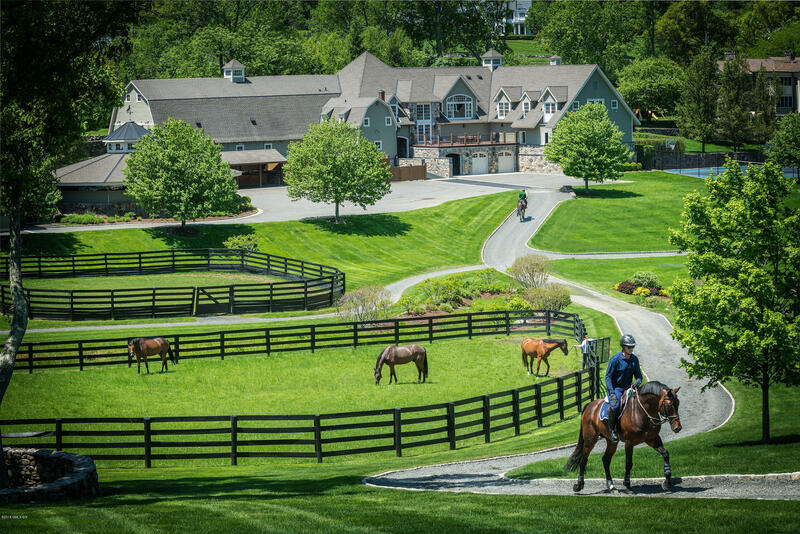 Double H Farm is a one of a kind premier equestrian facility, built on 47 acres with a main house, a superbly restored C. 1700's farm house with pool & tennis court. 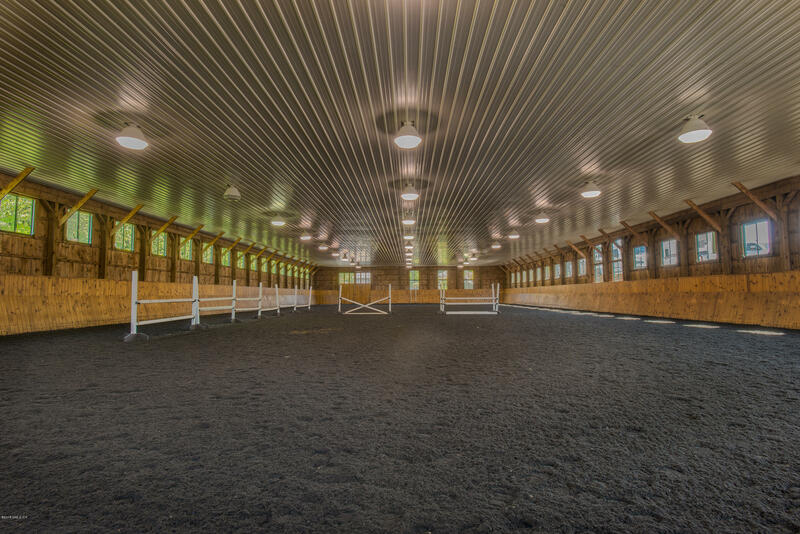 The property boasts a state of the art 20 stall barn, apartments, 2 offices and a Trophy room, lounge & kitchen, a party barn, pool house, Olympic caliber 3.5 acre Grand Prix Field with viewing stand, indoor & outdoor rings with drained and tiled footing, manicured grass paddocks, covered hot walker, golf cart paths and riding trails.Barn is income producing. 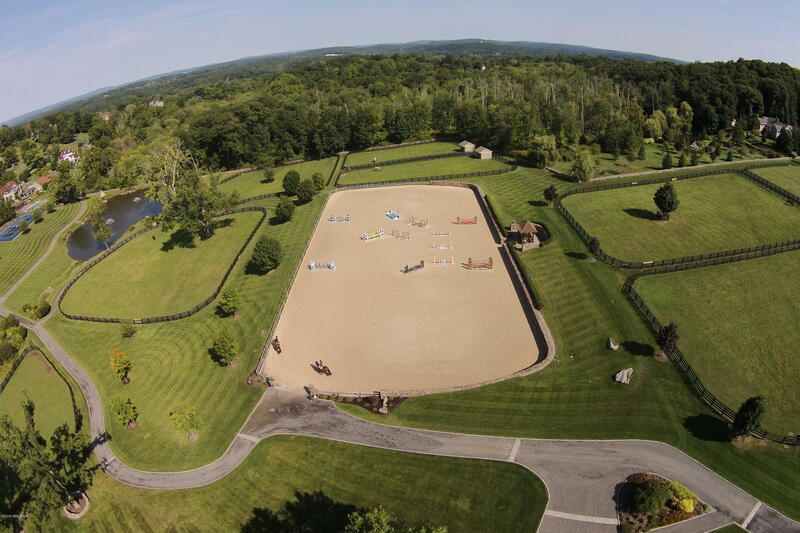 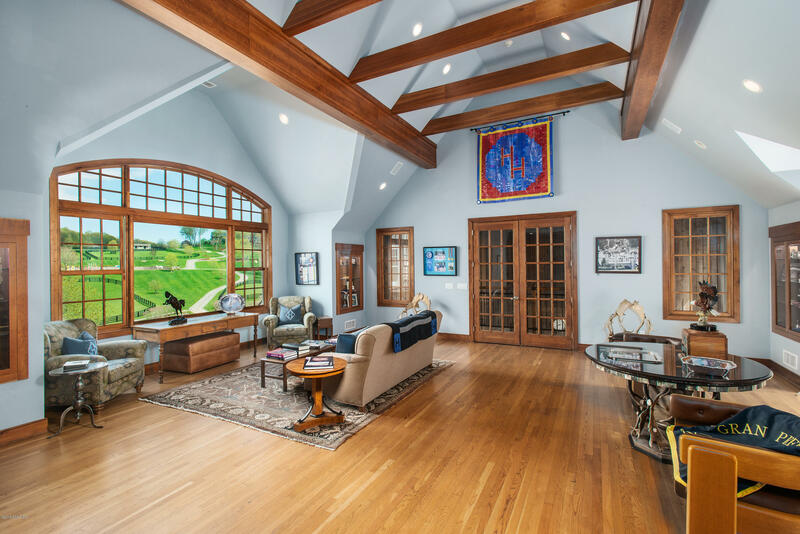 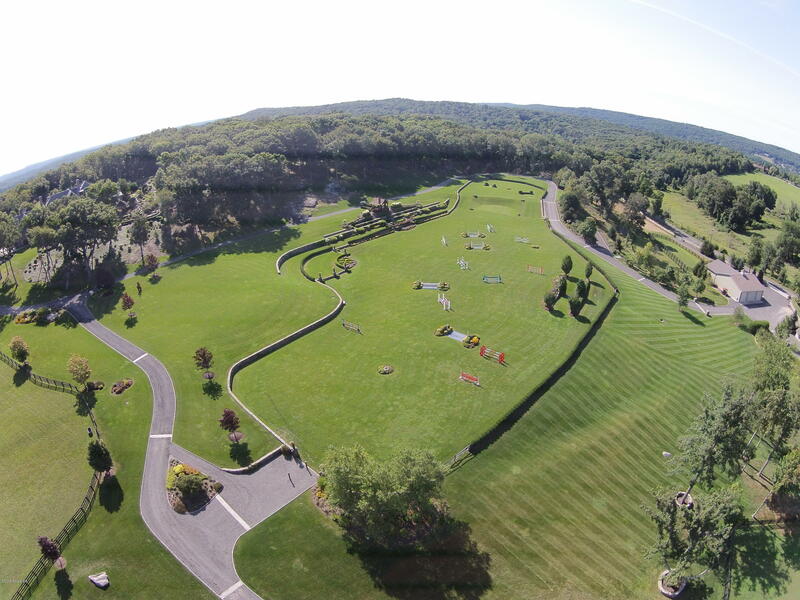 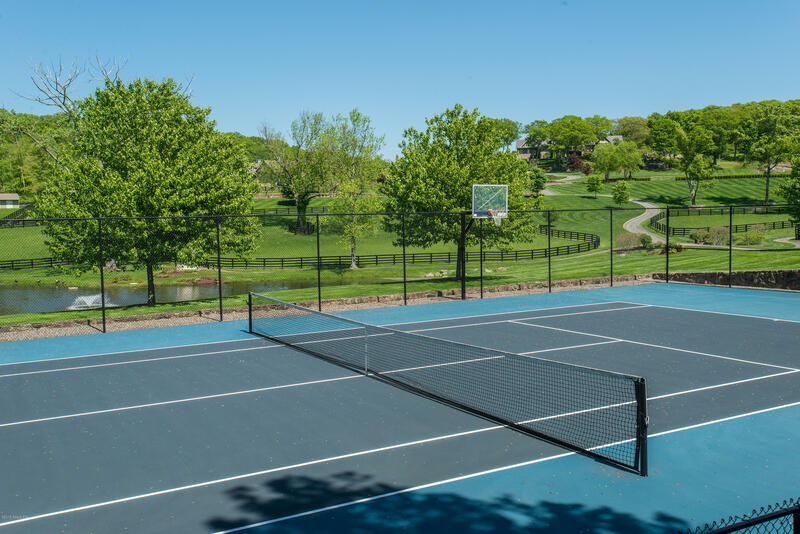 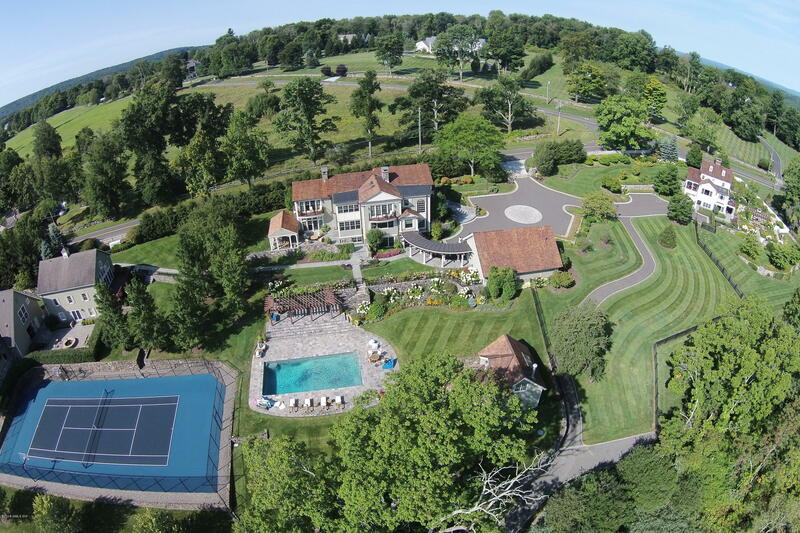 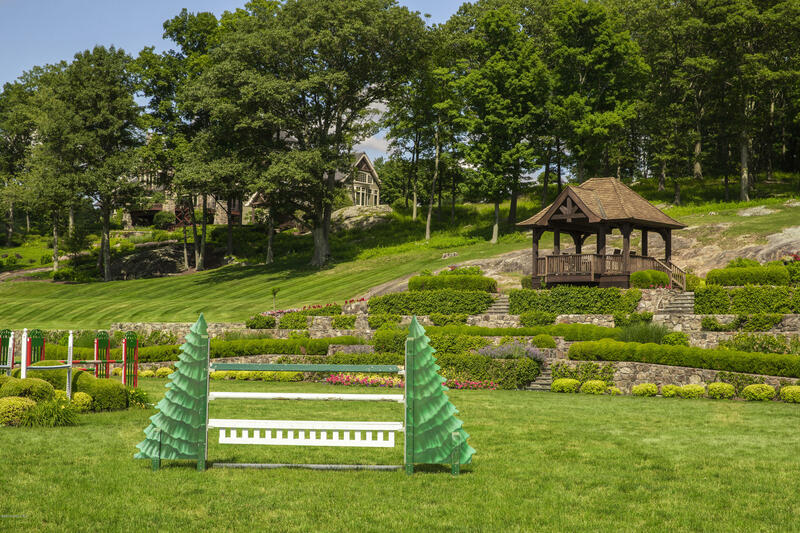 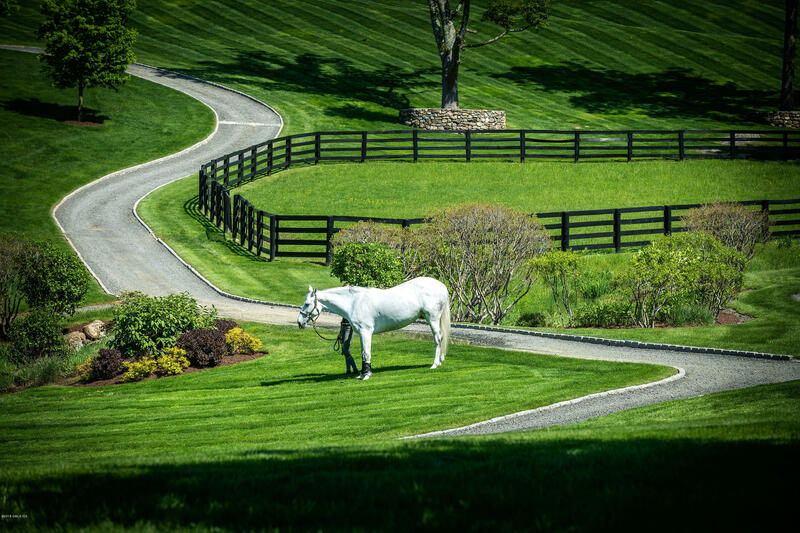 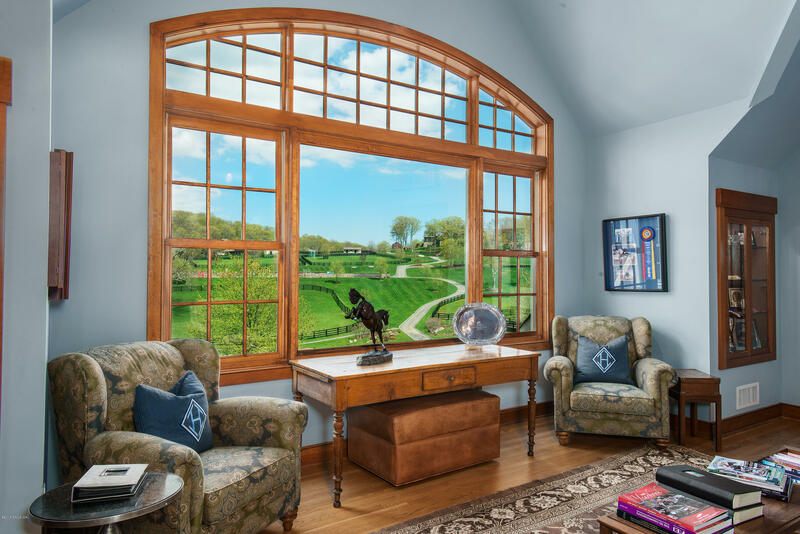 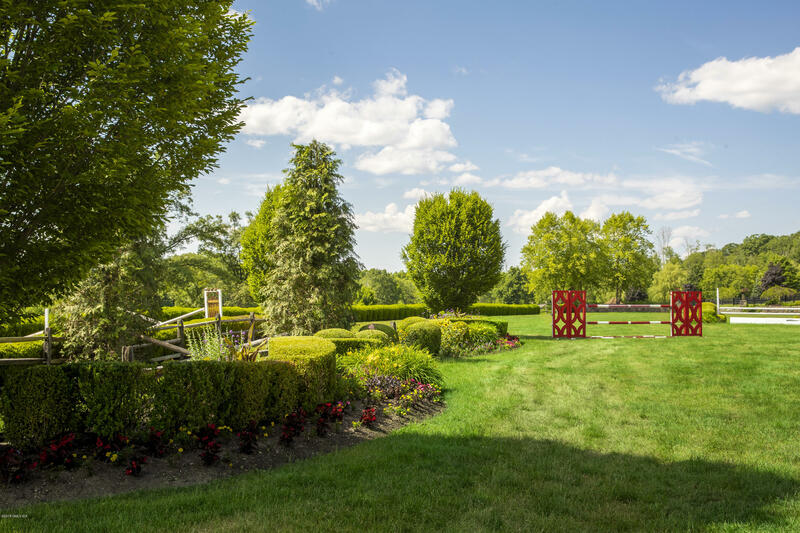 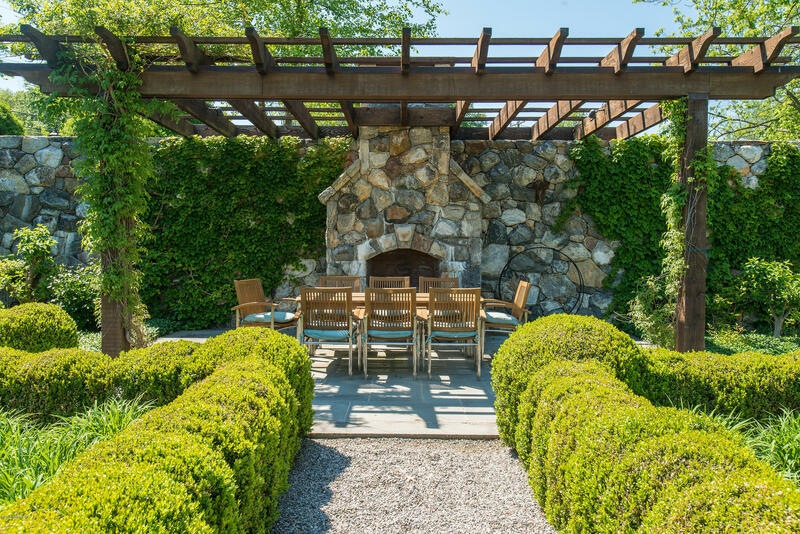 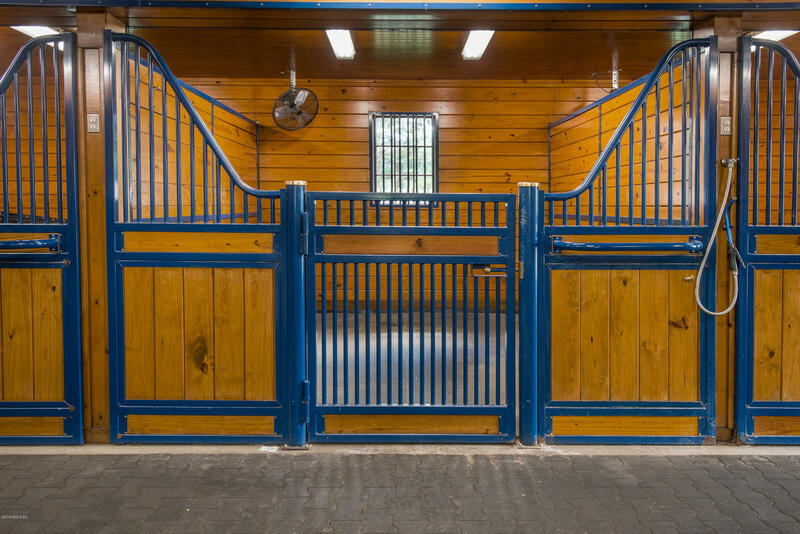 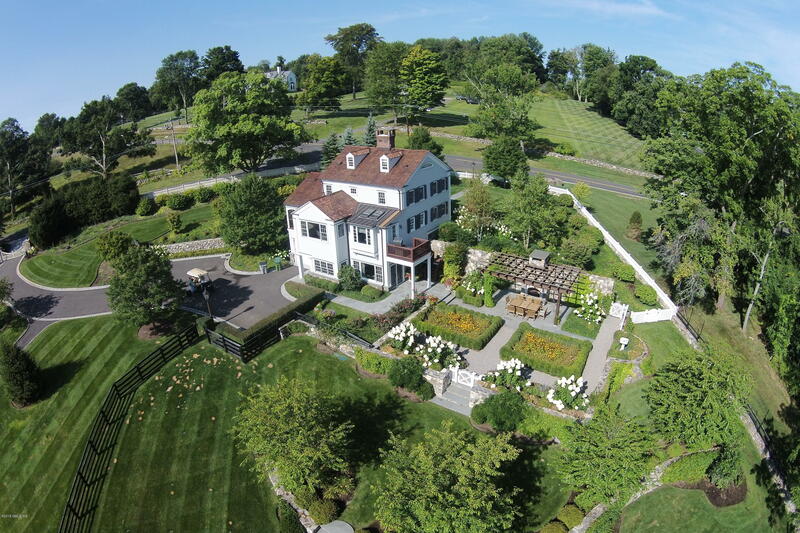 Located approximately 60 miles northeast of NYC & major airports, and neighbor's Westchester County's horse country.